Dr. Michael Moritz, an expert in sodium poisoning, testified that he believes that Andrew was not intentionally poisoned. Furthermore, he stated that Andrew would have died no matter what time he got to the hospital. Keep in mind, Overton was not found guilty of intentionally murdering her foster son; she was convicted of not seeking medical care in time. Despite the fact that Overton and her husband took Andrew to an urgent care facility about an hour-and-a-half after he first started exhibiting signs of illness. Overton’s husband, Larry, was sentenced to five years of deferred adjudication probation and had to pay a $5,000 fine. 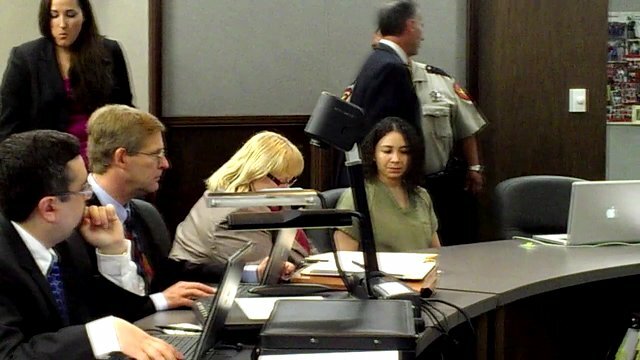 For more information regarding the Overton case, refer to the Free Hannah website and ABC’s 20/20 website or Pam Colloff’s articles on the Texas Monthly website. If you or a loved one has been accused or already convicted of a crime, contact the Law Office of Dayna L. Jones at (210) 255-8525 to schedule an appointment with the attorney. Calls are answered 24 hours a day, 7 days per week.